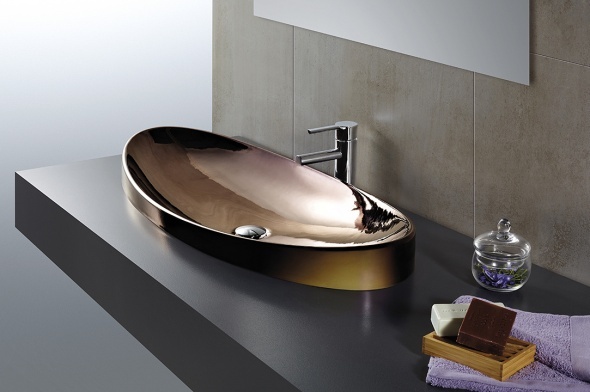 Metal Line is sophistication. 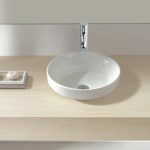 An original, elegant and delicate collection that has been specifically design to transform the bathroom into an exclusive and trendy space. 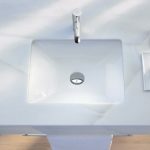 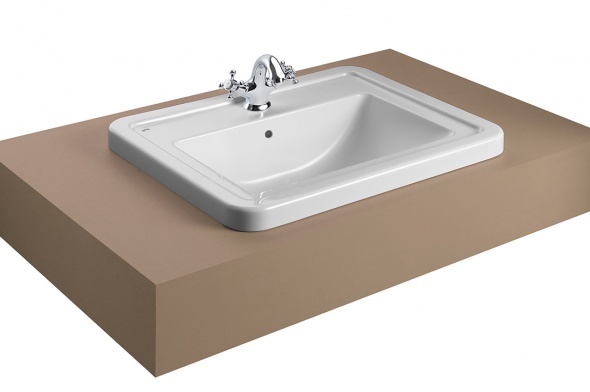 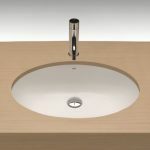 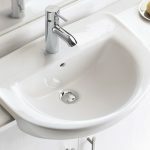 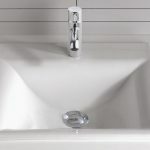 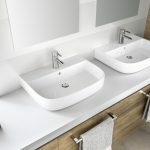 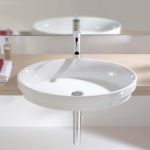 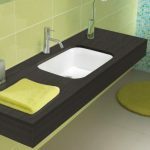 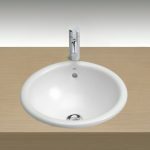 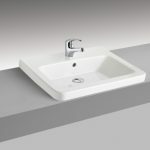 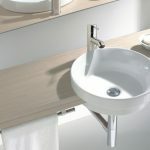 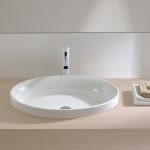 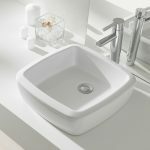 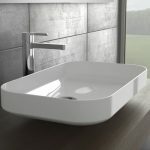 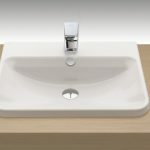 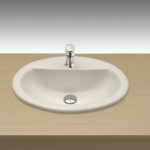 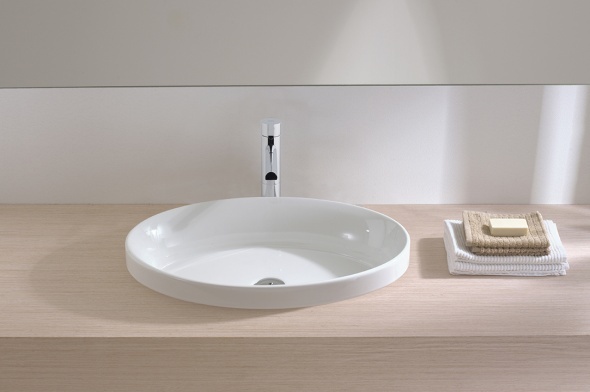 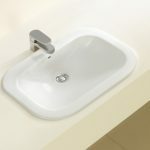 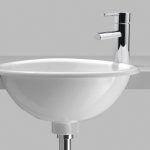 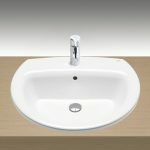 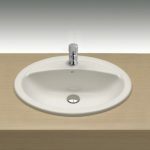 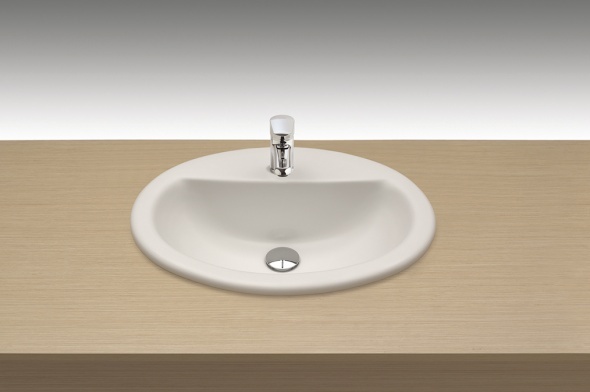 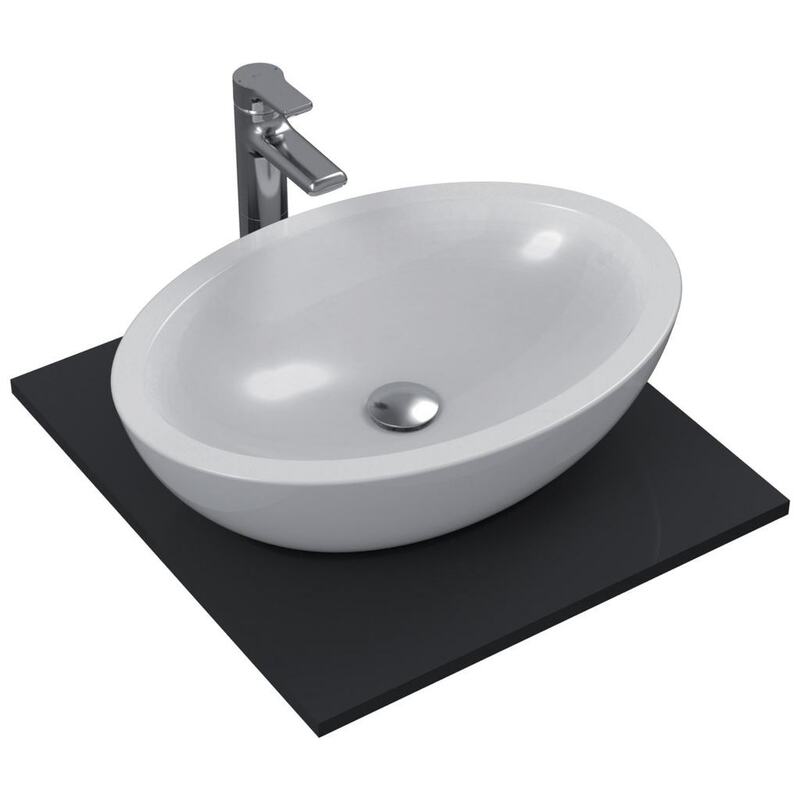 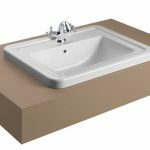 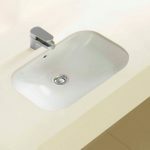 Wash-basins that are a real jewel and combine the deepest tradition in decorating – gold, silver and bronze- with the latest trend, the metal finish.